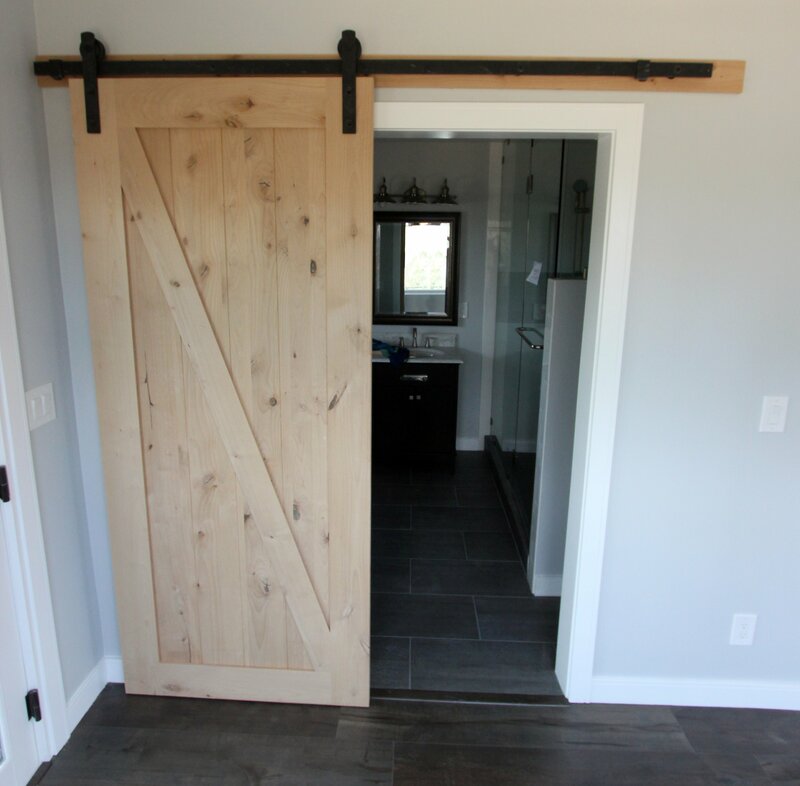 You may be surprised what a difference new doors can make, giving your home a subtle facelift. 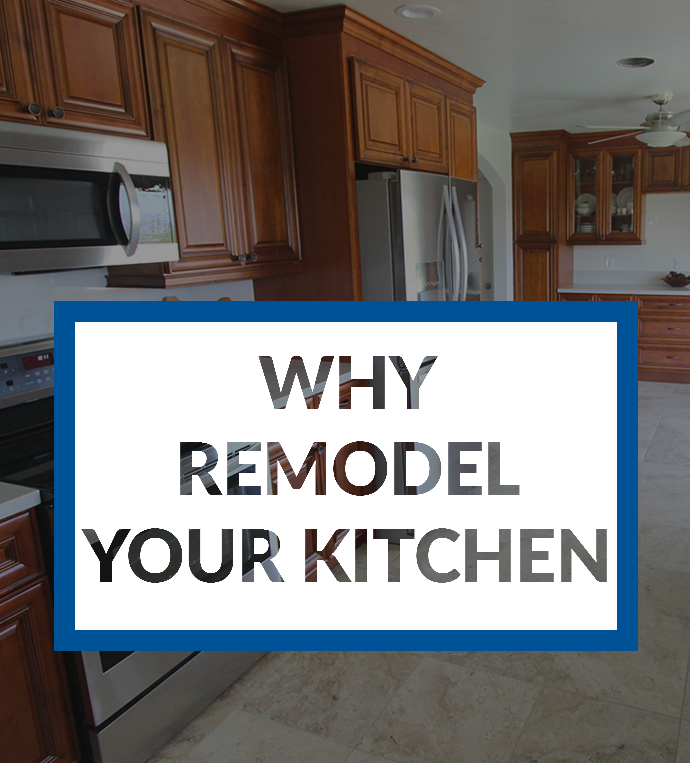 TR Construction’s experienced installers provide professional interior door replacement, complete with matching base and crown moldings. 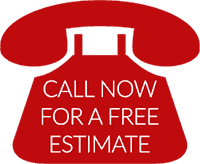 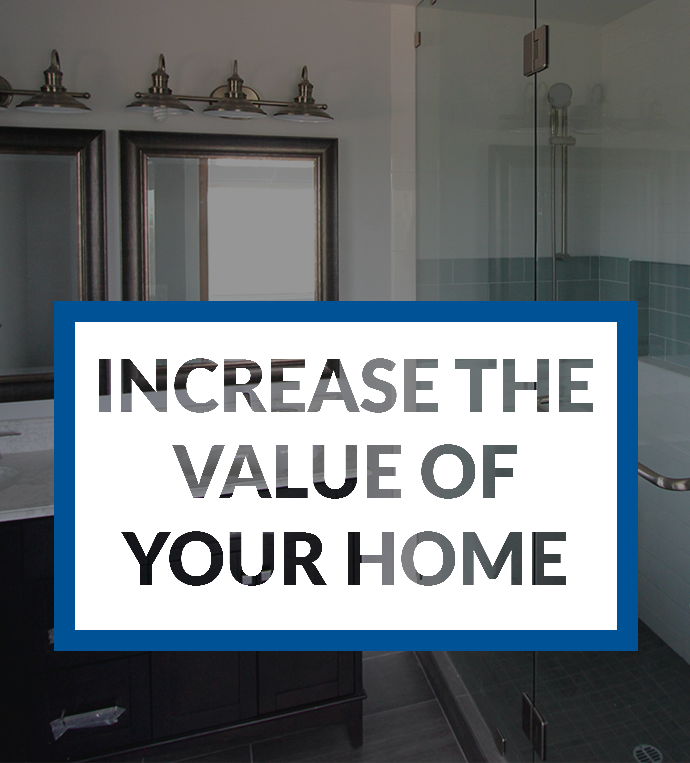 Call TR Construction today at (858) 537-6490 for a free estimate or questions you may have about your next home remodel.